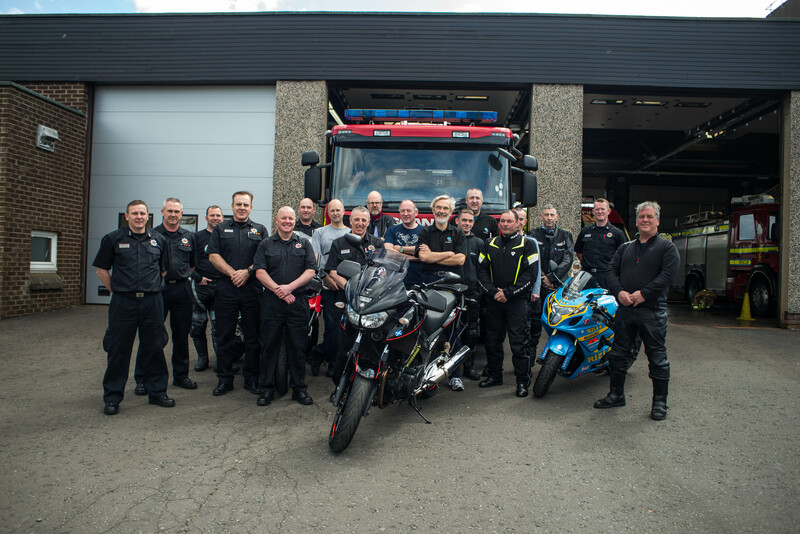 Pilot project aims to reduce the number of motorcyclists killed and injured on the roads. 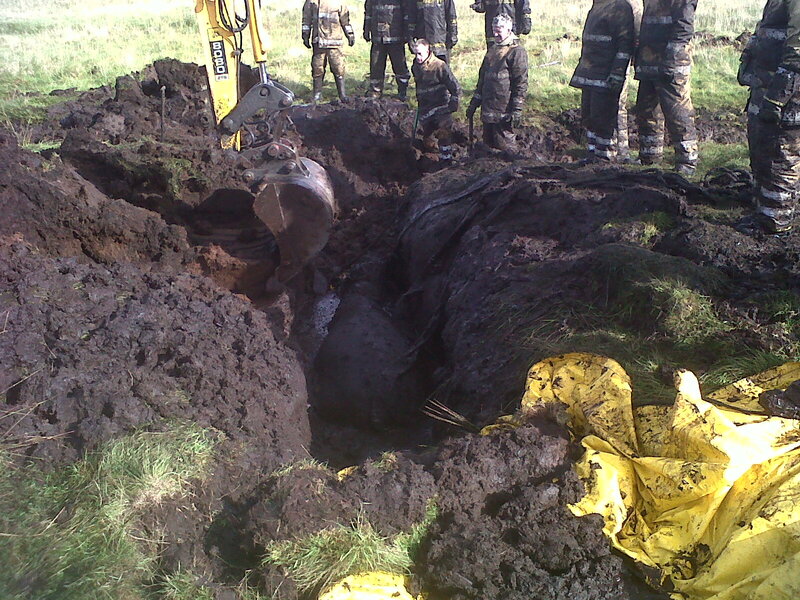 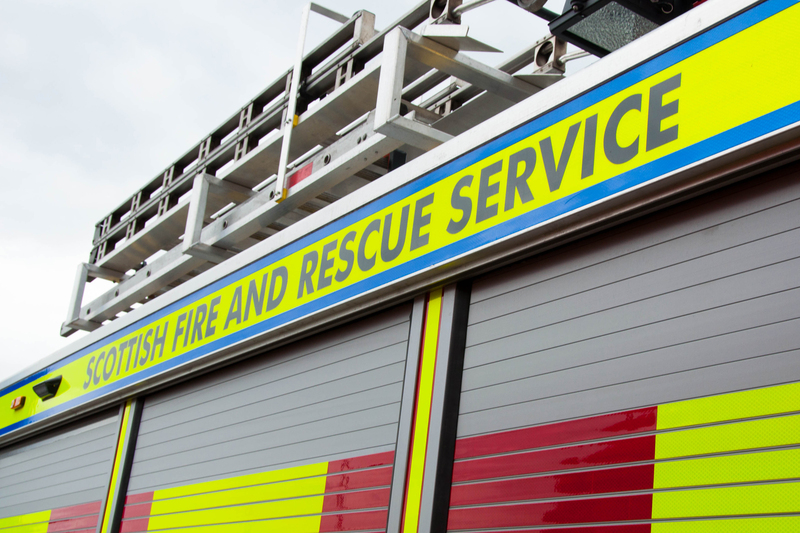 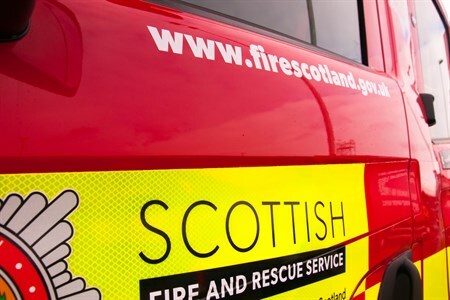 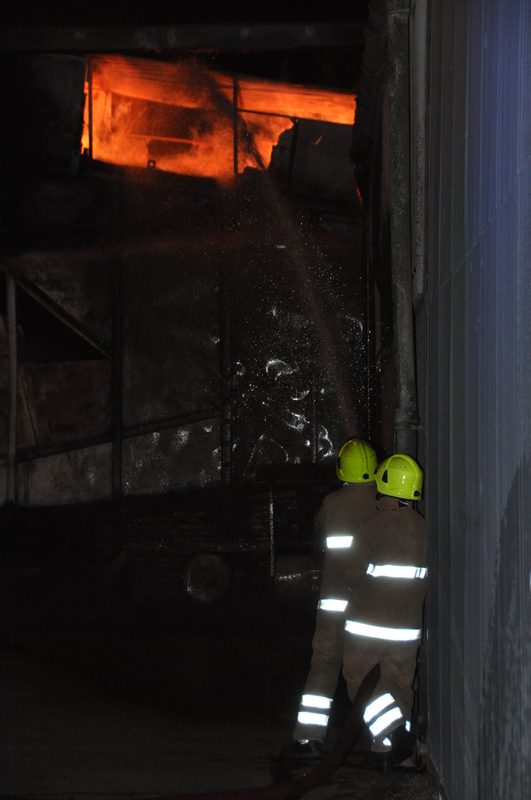 Crews from Kirkcaldy attended the incident. 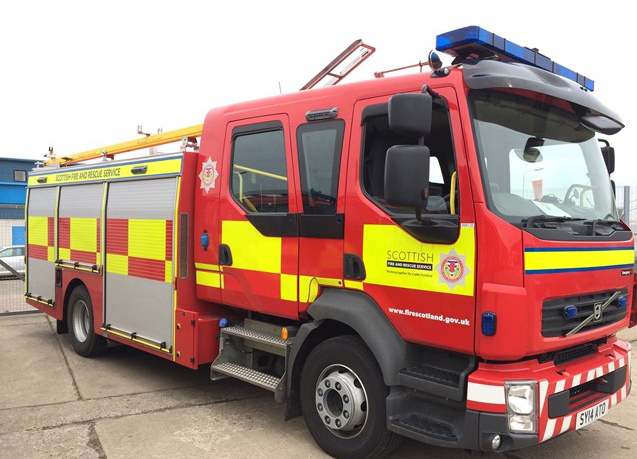 Dunfermline crews and the water rescue teams from Glenrothes attended.